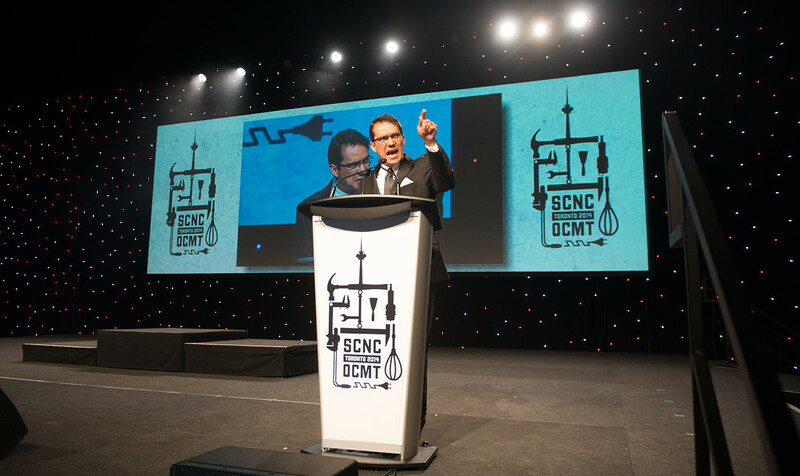 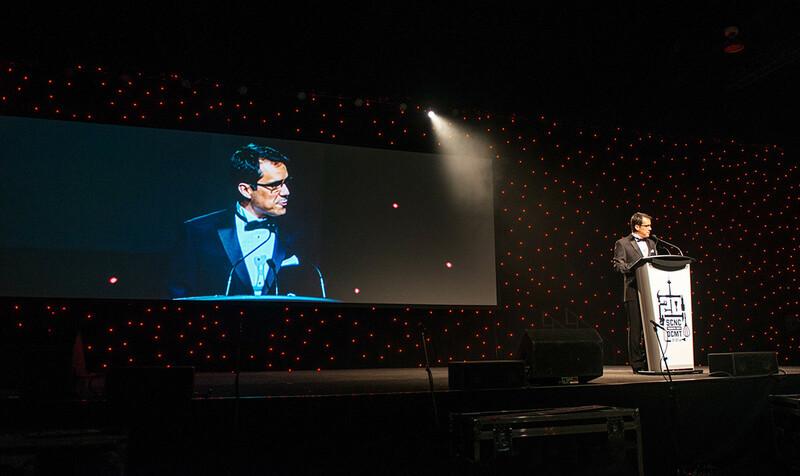 PRP Productions hired AV Strategies to deliver the complete audiovisual solution for Skills Canada, a non-profit organization dedicated to the promotion of careers in technology and skilled trades. 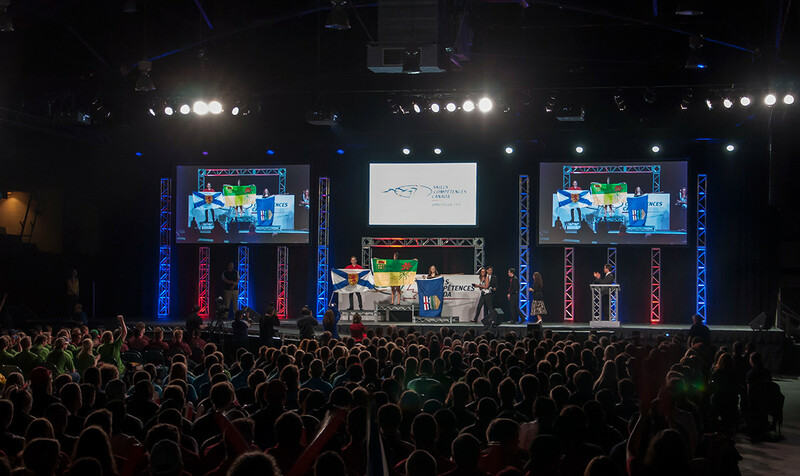 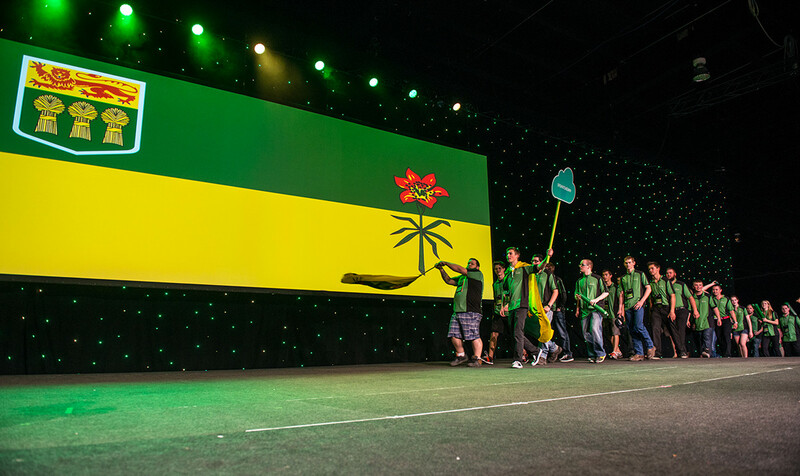 The event is an Olympic-style competition which actively promotes careers in the technology and trades fields. 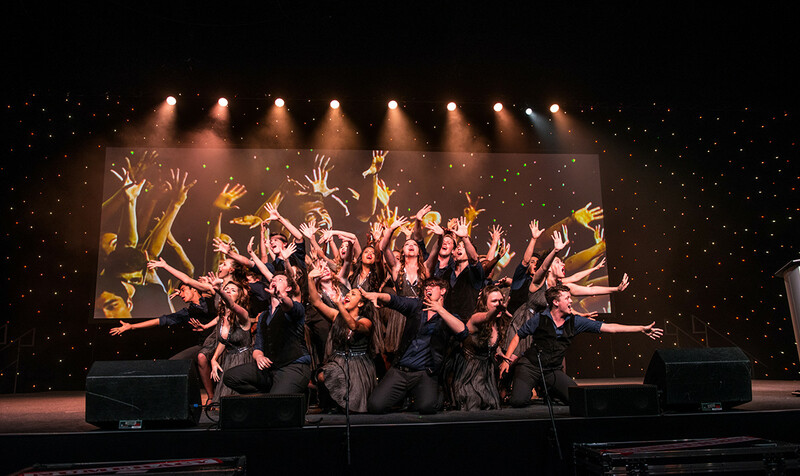 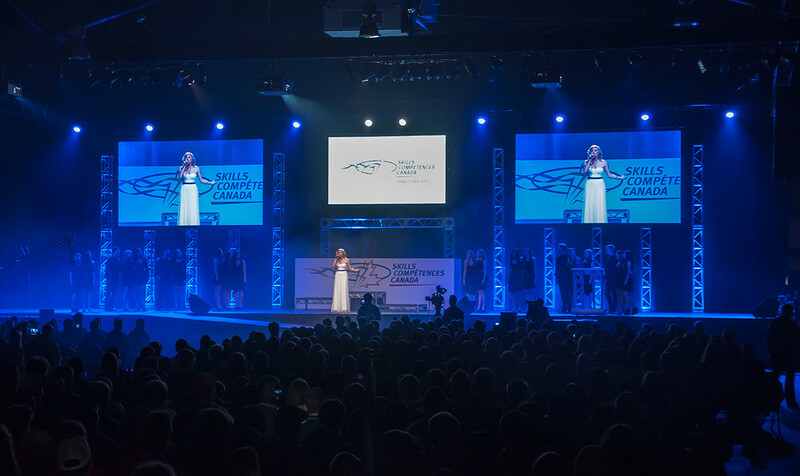 We provided audio, lighting and video projection, along with our LED Chameleon star drape.